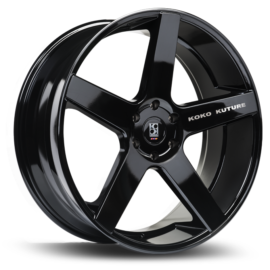 The wide 5 spoke Koko Kuture Sardinia is a our take on an old classic. 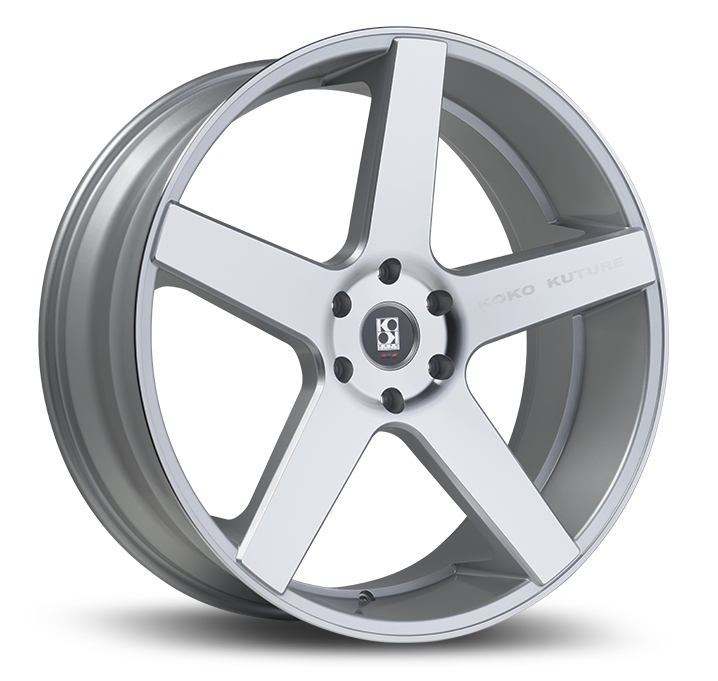 The elegant simplicity of the Sardinia completements any large body car or SUV. 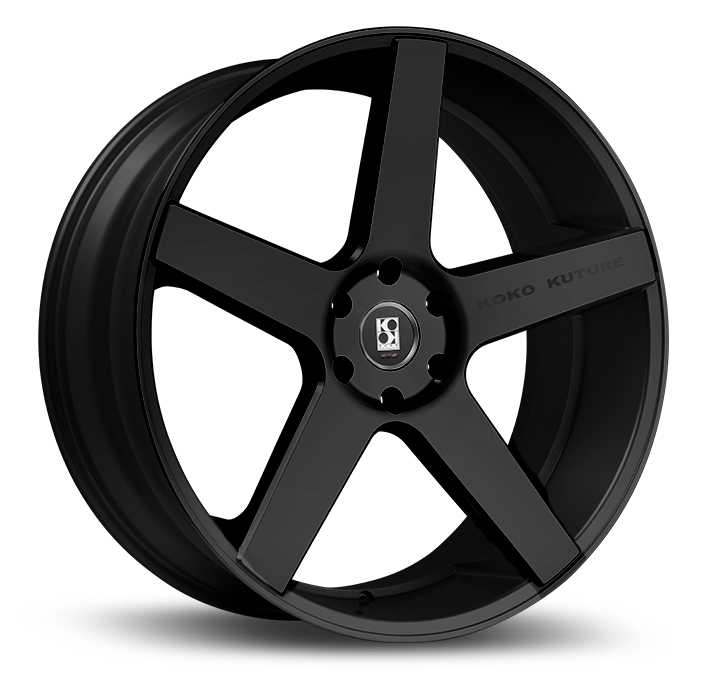 Featuring, an integrated step-lip design and full face spokes, perfect for those looking for simplistic beauty. 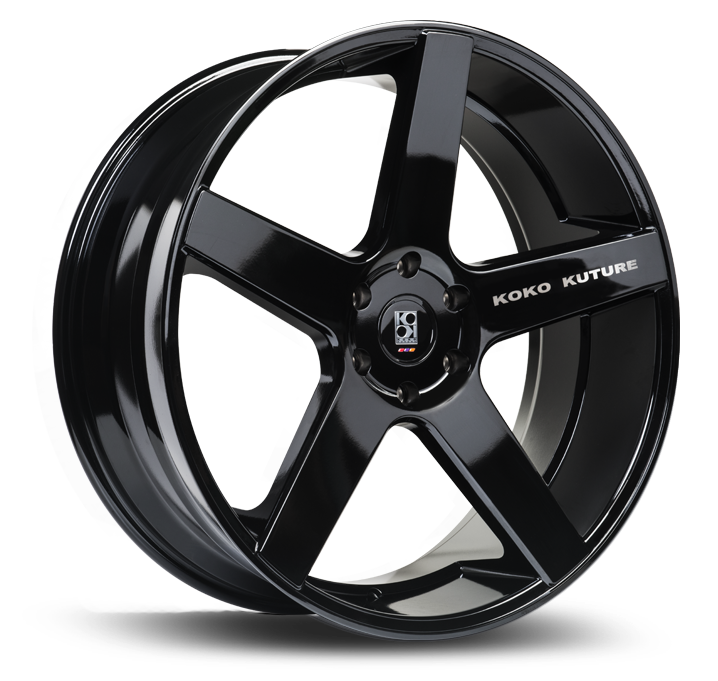 The Koko Kuture Sardinia is available in 24 inch and 26 inch diameters, and 2 unique wheel finish colors.